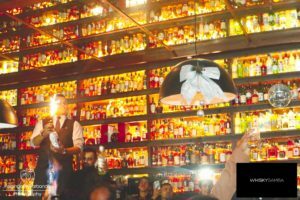 February edition of Venue Spotlight is featuring Whisky Samba, Gurgaon. Whisky Samba’s concept is to add “fun to the whisky’. 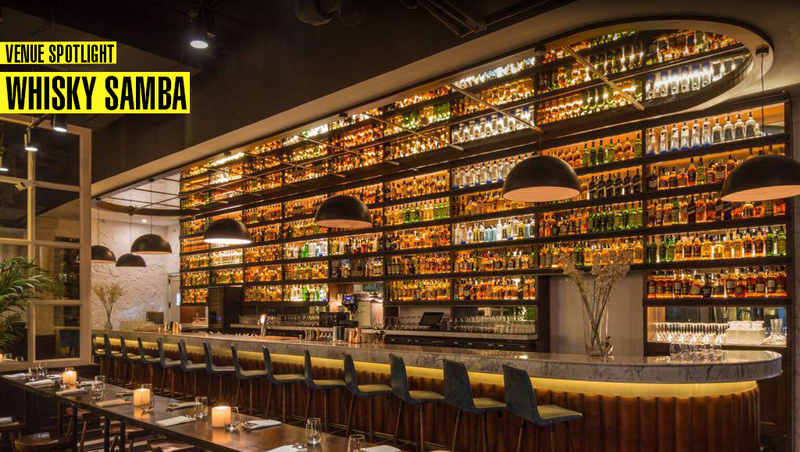 Whisky Samba was opened for public from last February and already got great attention from the crowd. Whisky Samba boasts of the largest selection of whiskies at affordable prices, stylish whisky cocktails complimented with a modern progressive menu specializing in char grilled meats, signature open burgers and a Peruvian inspired raw bar. 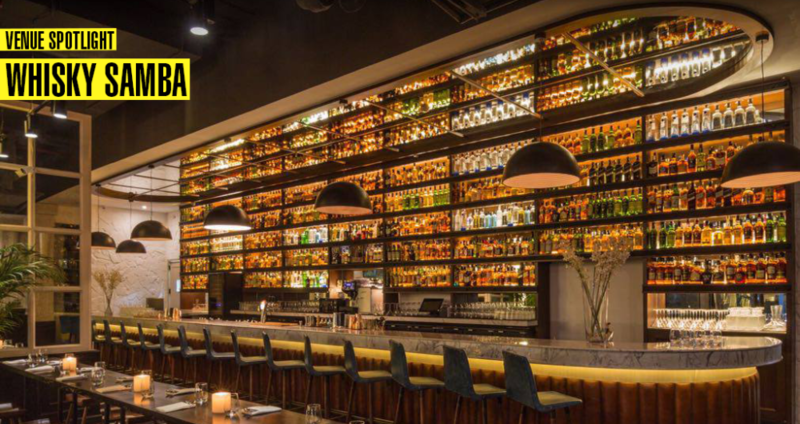 At Whisky Samba, 18 is the new 12 when it comes to whisky selection. 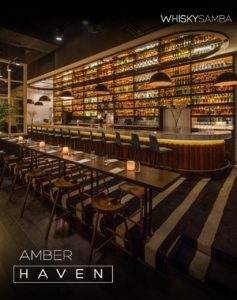 Whisky Samba brings the fun back in whisky drinking and mixology with a modern twist to progressive cooking styles and world dance music. 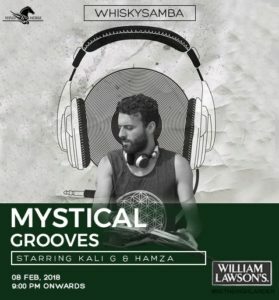 This week on the 8th of February Whisky Samba will be hosting its first International artist from Morocco, Kali G to perform along with Hamza from Wind Horse Records. This venue is an amazing space and has been operation since the last year. 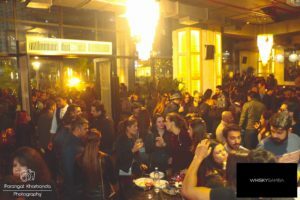 However it has not hosted any big names, it has regular Friday and Saturday nights where the resident DJ plays a mix of different musical genres. Finally the venue has decided to boost their events calendar by inviting Moroccan DJ/producer Kali G who happens to be an integral part of Indian Label Wind Horse. We feel that the space is ideal for parties and believe that there is a lot of potential in this venue. This 8th February it definitely will be party central!!! 7 REASONS WHY YOU SHOULD BE ATTENDING WONDERFLIP THIS YEAR!